The cold weather and rocky terrain make cracked windshields a pretty common issue here in Colorado. At Urban Autocare, we have replaced hundreds of windshields that have been chipped and cracked from the uneven road surfaces that can be found entering the big city. 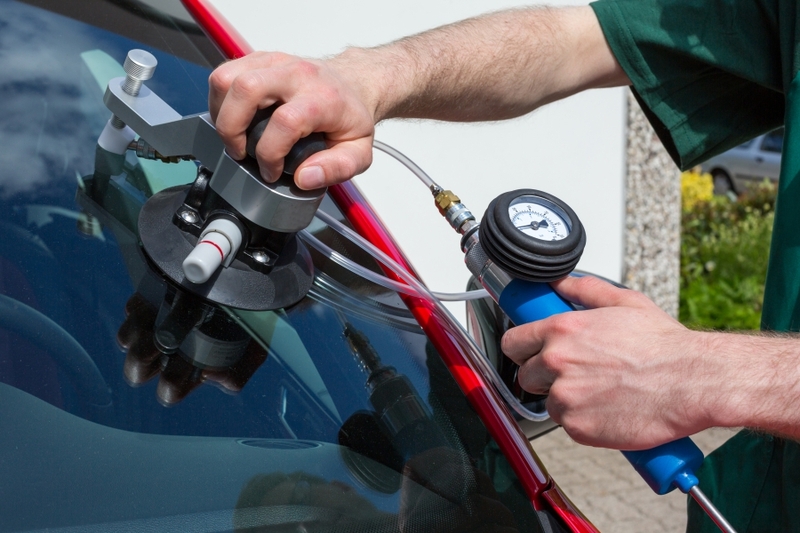 If you’ve got a windshield that has recently been chipped or has spread into a larger crack, then the professional windshield replacement that our mechanics are capable of is exactly what you need. Urban Autocare provides the highest quality of windshield replacement in Metro Denver, here’s why. The windshield of your vehicle is something that really ought to be in the best condition possible. Our certified technicians provide you with top notch customer service and have years of experience with their trade. When you leave your car with our team of mechanics, you can feel confident that we will handle your car’s windshield repair with the precision and accuracy that you need to get your repairs done right. Windshield damage can happen in an instant. While we don’t guarantee that the repair will be done as quick as the crack happened, let’s face it the placement takes a little longer than that, we do promise that we have the quickest turn around rate in the city. We can get your windshield repair handled so that you can be back out driving in no time. If you’re looking to repair or replace your windshield, then Urban Autocare is the place for you. We can handle anything from small chips in the windshield that need filling, to full on replacements. Call our team of mechanics for more information on what your windshield repair would cost and to schedule an appointment for us to go ahead and work on your car. We can’t wait to work with you! We’re located in City Park West and Lakewood, and we’re proud to serve folks throughout the Metro area. Count on our auto shop regardless of your vehicle make and model — be it Subaru, Toyota, Jeep, or any other domestic or foreign make.